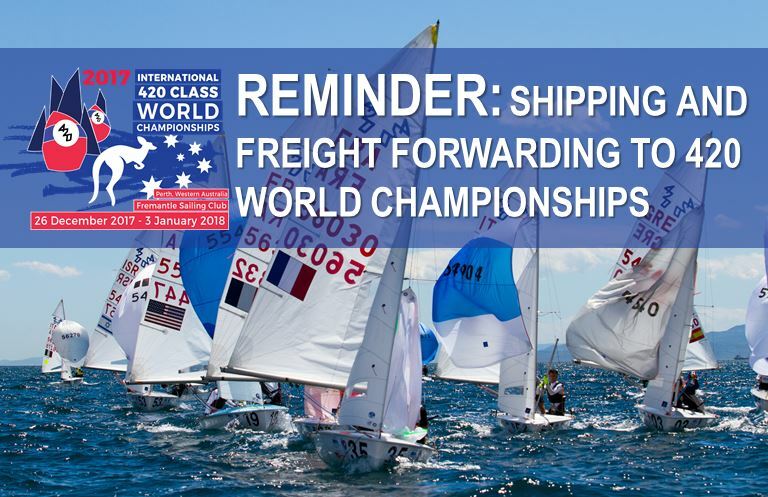 Located a short walk along the harbour front from the Championship venue, the Esplanade Hotel in Fremantle is offering preferential events rates for teams and supporters attending the 2017 420 World Championships. 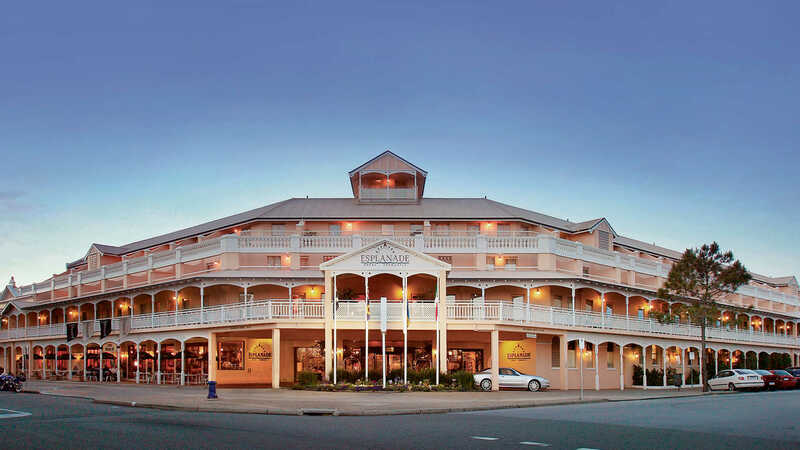 Situated just a 15 minute walk from Fremantle Sailing Club, host club of the 2017 420 World Championships, the Esplanade Hotel is located in the heart of Fremantle, close to the famous markets, Fishing Boat Harbour, local breweries, boutique shopping and much more! 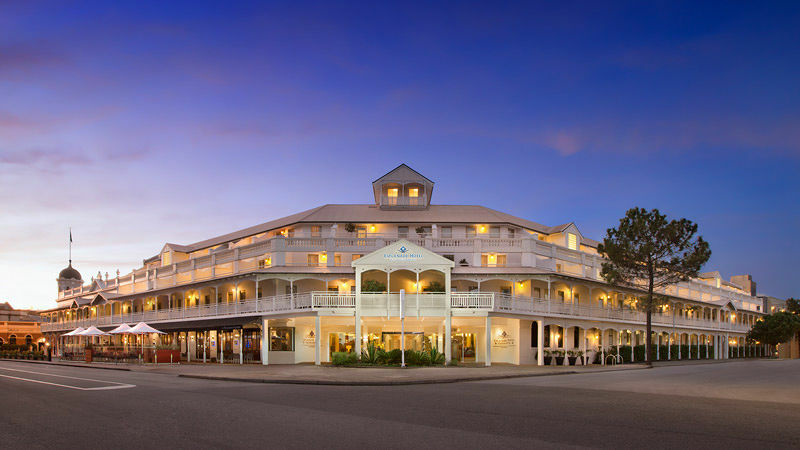 Featuring 300 guest rooms and suites, two restaurants, bar, resort-style outdoor heated swimming pools, three outdoor spas, sauna and fitness centre. The Atrium Garden Restaurant buffet is open daily for RISE breakfast.Marine Lounge Bar is open seven days a week and offers light meals, tapas, great coffee and cake as well as an extensive beverage menu. The Harbour Master is open daily for lunch and dinner featuring alfresco dining, tapas, WA grill menu and fresh local seafood, as well as high tea on Sundays. Room service is available 24 hours a day, 7 days a week. 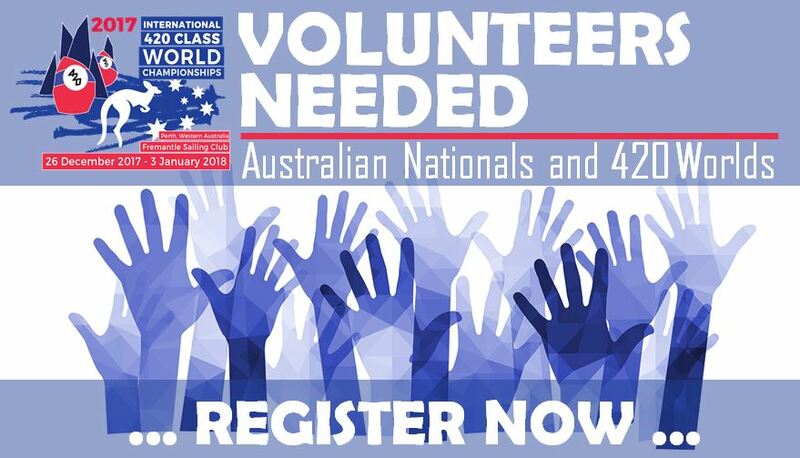 If you would prefer to book direct, please contact Stephen Jackson on +61 8 94324807 or Stephen_Jackson@evt.com and mention “Fremantle Sailing Club” to benefit from the preferential rates. 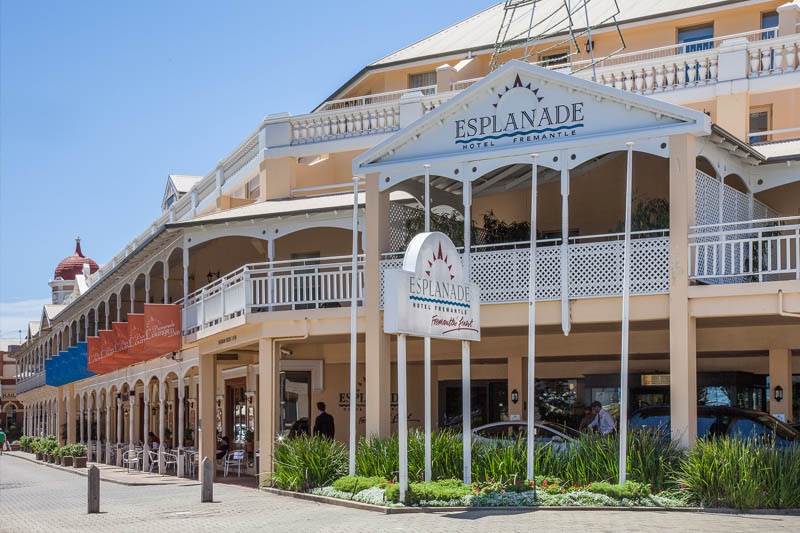 The Esplanade Hotel also offers valet parking at AUS$29.50 per car, per day for guests and the concierge team can assist with any transport requirements to and from the hotel.